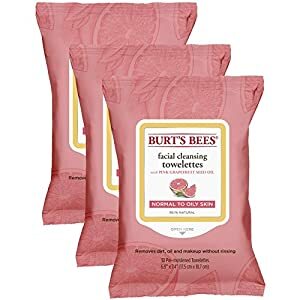 Burt's Bees Facial Cleansing Towelettes, Pink Grapefruit, cleanse your face in one easy step without ever having to rinse. 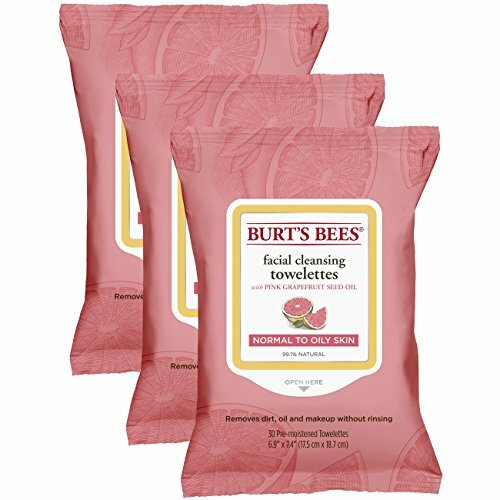 They are specially formulated for normal to oily skin. 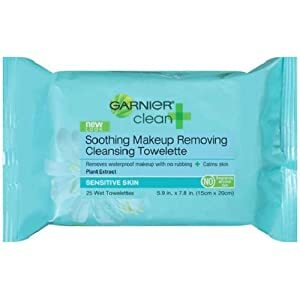 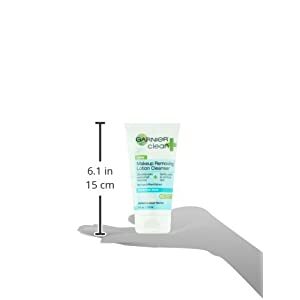 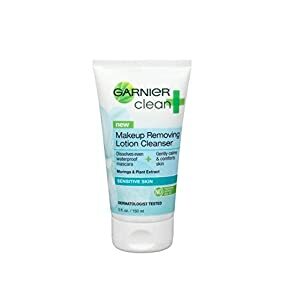 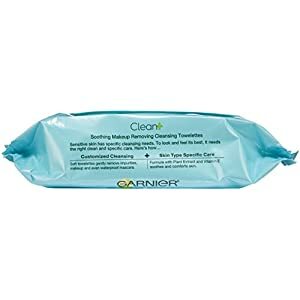 They gently cleanse away pore-clogging dirt, oil, and makeup. 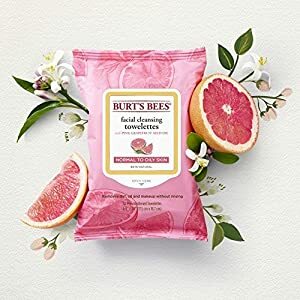 Infused with invigorating pink grapefruit, they leave skin feeling soft and clean. 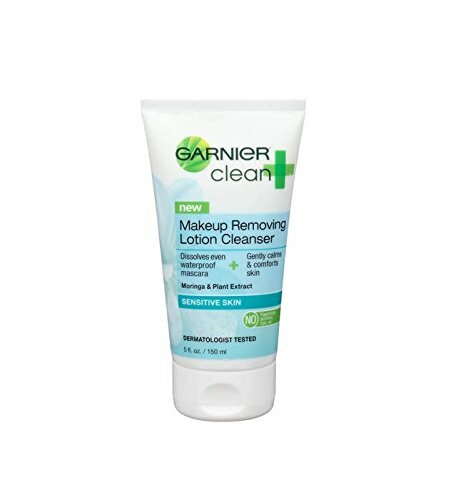 They are 99.1% natural, dermatologist and ophthalmologist-tested and contain no parabens, phthalates or petrolatum. 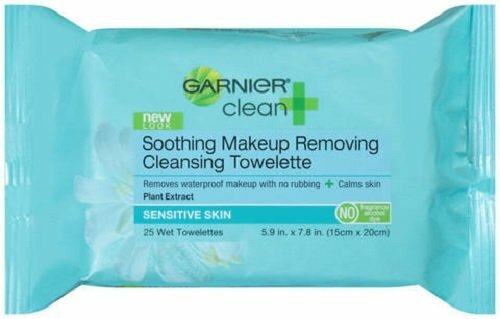 These towelettes are gentle enough to use everyday, even on acne-prone skin.